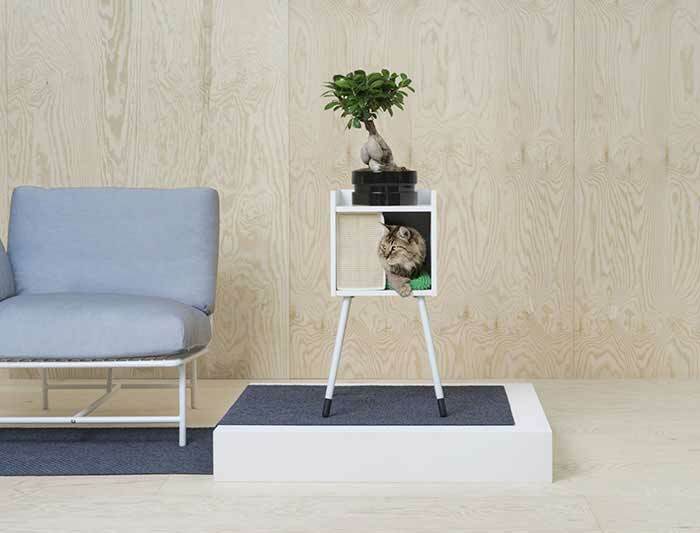 IKEA has just released their first ever furniture collection that is designed specifically for cats and dogs. It’s called Lurvig, which just happens to be the Swedish word for ‘hairy’, how appropriate! 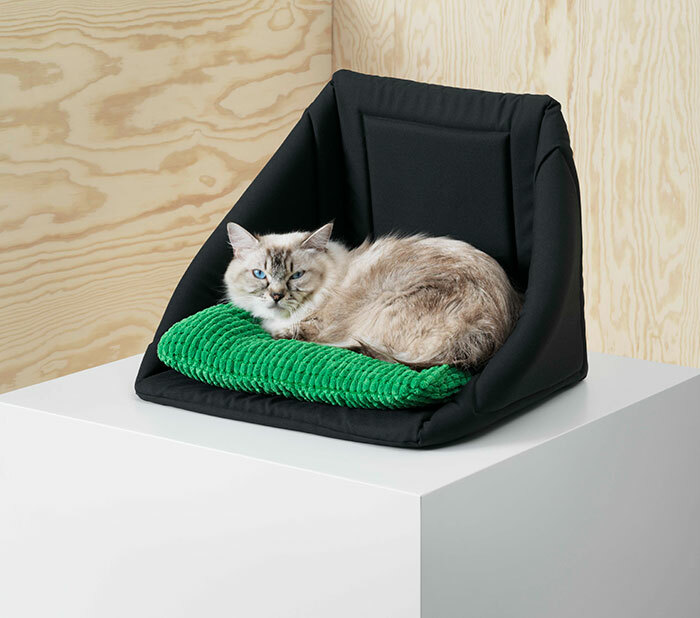 The collection was created by Valencia-based designer Inma Bermudéz and covers a wide range of reasonably priced furniture including cat tunnels, scratch posts, beds for cats and dogs and sofas. 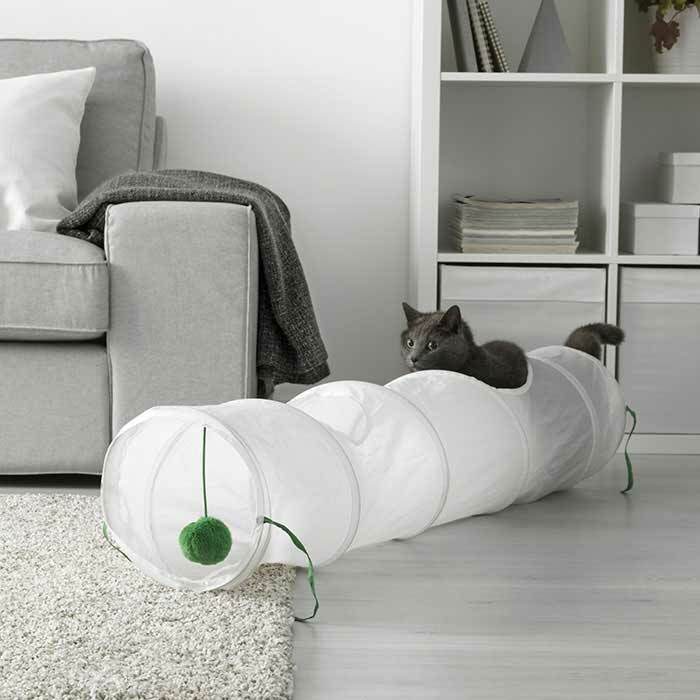 In fact she has covered every area of your pet’s needs – sleep, play, travel, walks and eating. 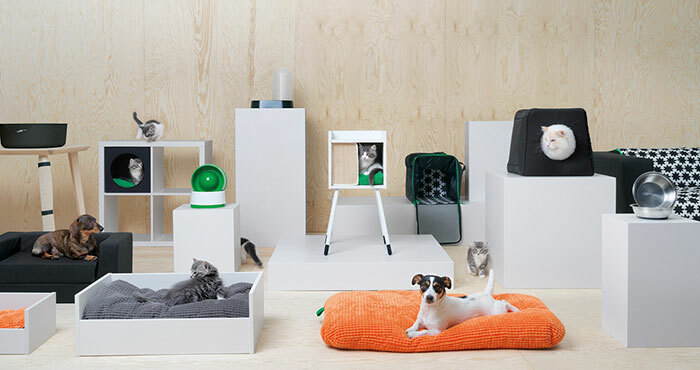 IKEA have also added collars and leads, toys and brushes to the range, I’m sure that the whole collection is going to be a big hit to animals lovers and their pets alike! After taking a look at these pics and watching the video, I’m sure you’ll agree that they’re onto a winner. In fact, I’m thinking of popping to my local IKEA any day now! 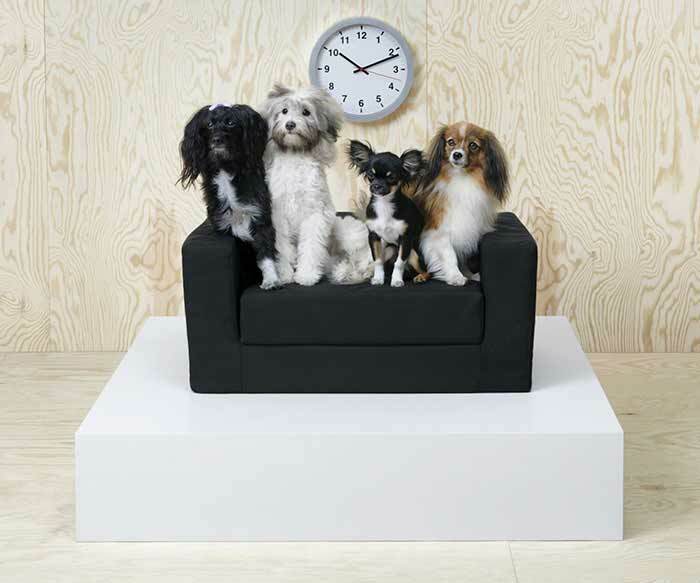 And of course we mustn’t forget the dogs! 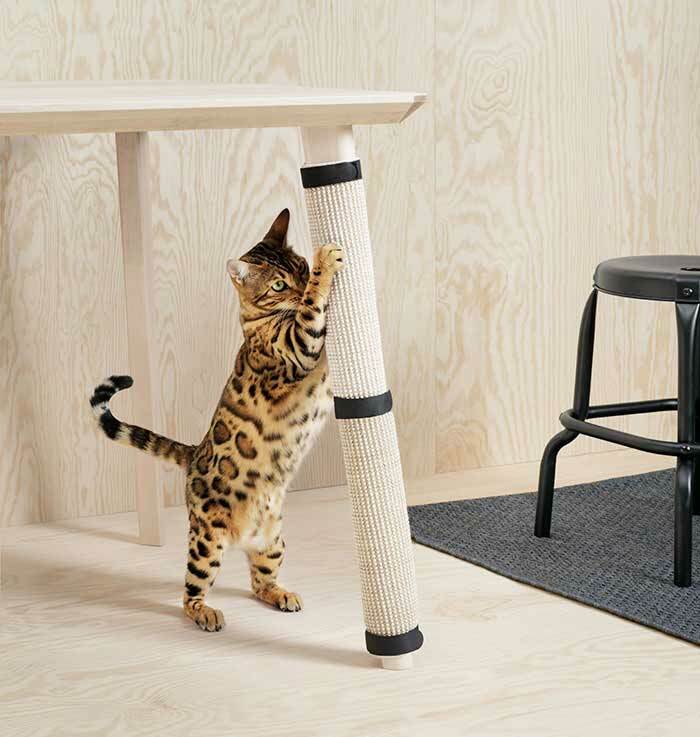 What will you be buying for your kitty? 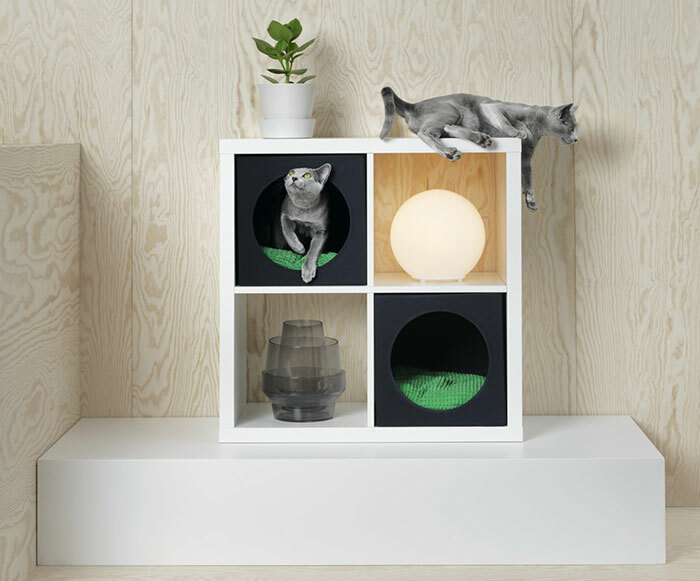 Click here to see a fabulous commercial for IKEA featuring more than 100 cats!